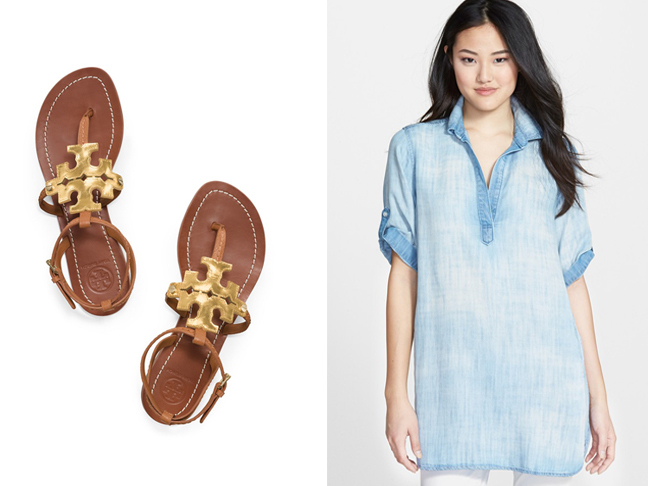 Key pieces that'll tie in last year's looks with this year's freshest trends. 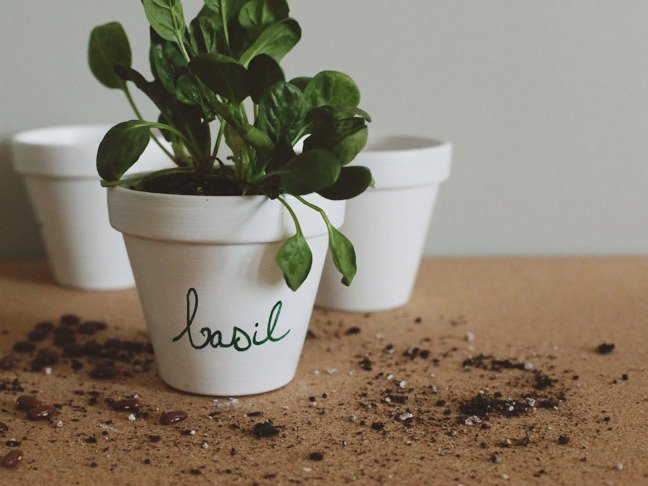 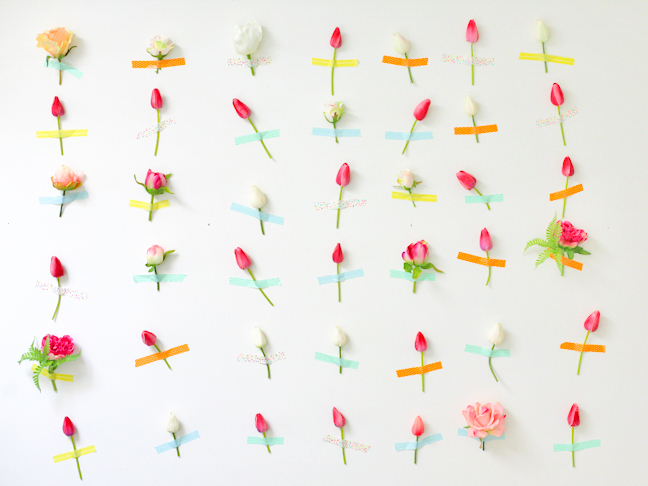 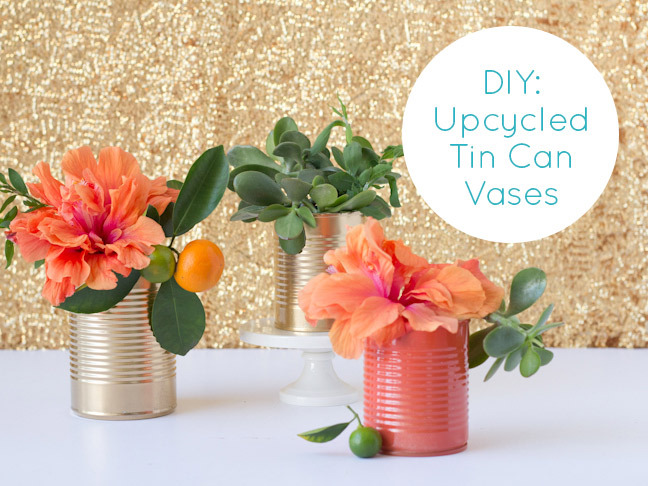 Get your blooms out & decorate for a totally unique spring-filled decor idea. 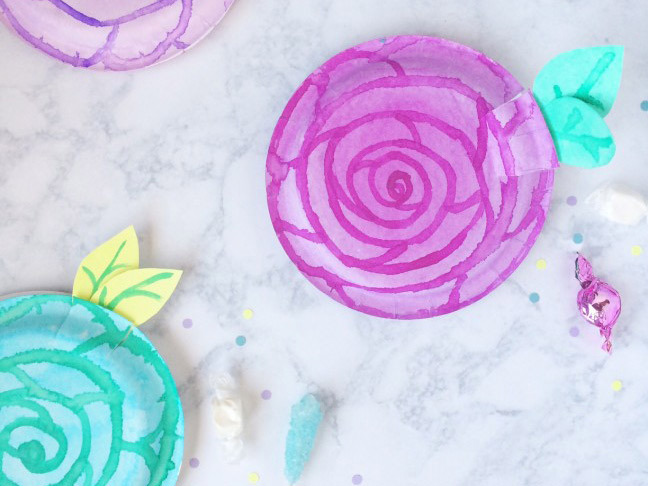 Instead of the standard plastic favor bag, why not DIY a few of these whimsical beauties for your next party? 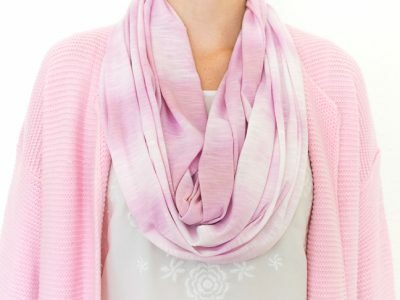 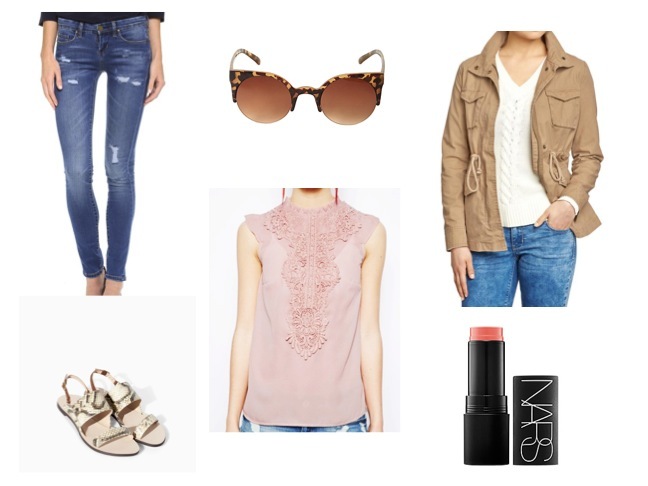 Let me show you how to wear this spring's pastel trend! 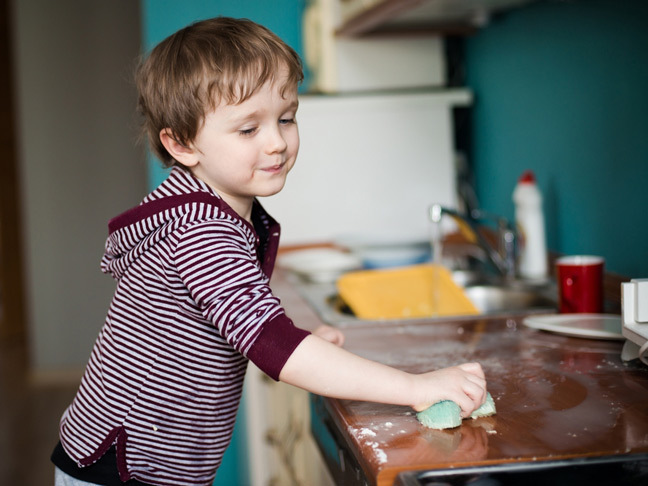 What type of spring cleaning can you expect your child to realistically do to help out?